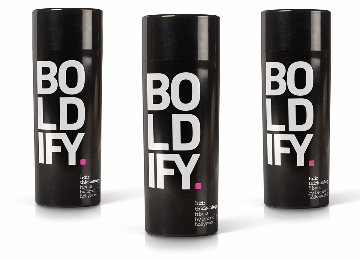 BOLDIFY Hair Fibers have just launched in New Zealand! BOLDIFY is a fast growing company because we always put the customer first. A customer-centered shopping experience has always been our goal and we pride ourselves in our comprehensive policies that have put us in a realm above and beyond our competitors. Shop with us today and receive $10 OFF our BEST SELLING HAIR FIBERS! 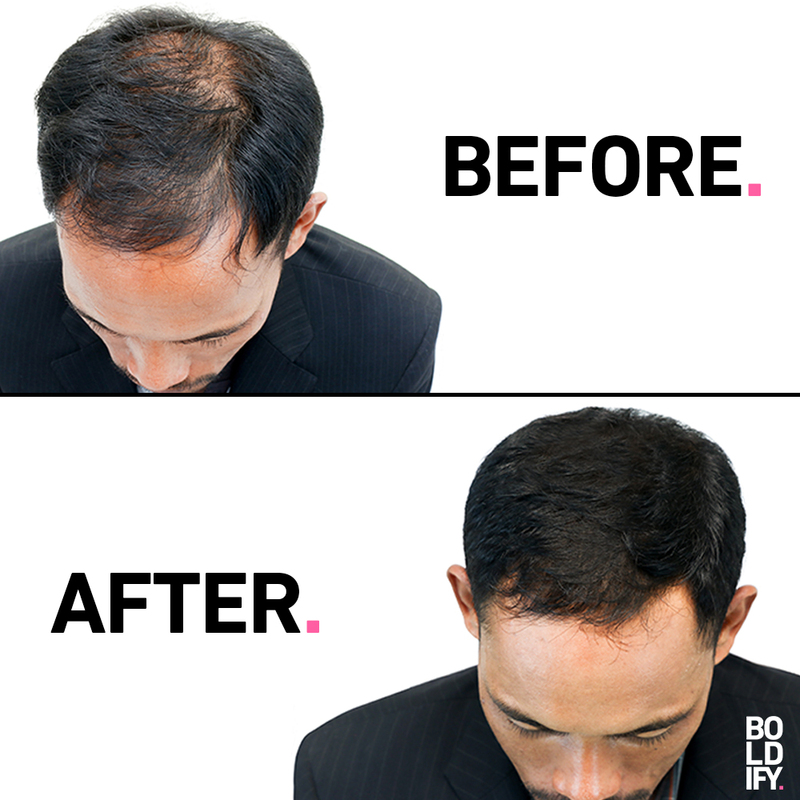 Each bottle of BOLDIFY contains millions of tiny hair-like fibers that cling like magnets to your fine, thinning hair making each hair follicle appear significantly larger and thicker. The fibers will also cover any areas of the scalp that are showing through, creating the appearance of a thick, full head of hair. 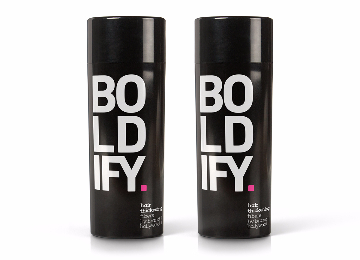 BOLDIFY will naturally blend, conceal and work with all hair types for both Men and Woman. 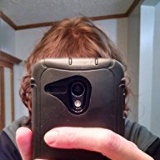 It's perfect for filling out thinning crowns and thickening and filling in thinning hairlines. Be prepared to significantly improve your appearance if you've never used BOLDIFY before! 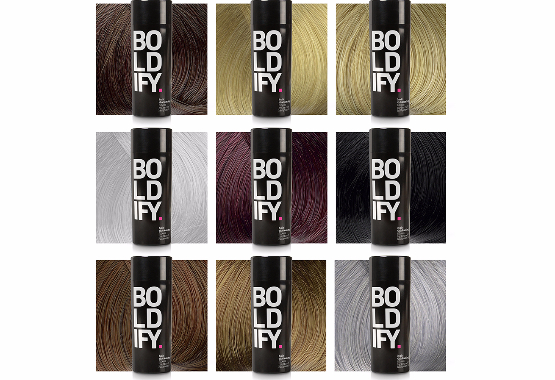 Because BOLDIFY is a style-focused company, we developed our fibers to be ultra light and easy to work with when styling and shaping different hair types. Unlike some other brands, our fibers won't clump together and weigh down your hair and are completely undetectable which is why they are becoming the preferred choice of stylists worldwide. 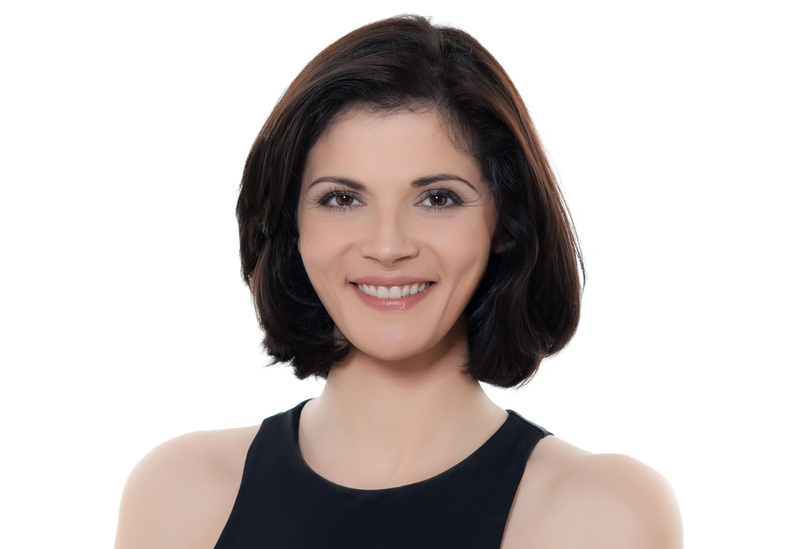 Their lighter weight also means they are less likely to fall down to the scalp and clump (as can often happen with many other types of hair fibers). 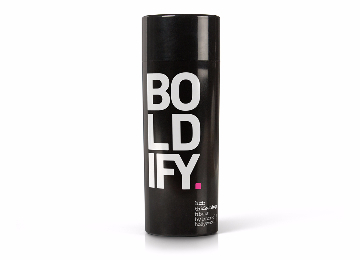 BOLDIFY is rain, wind and sweat resistant and will last right up until your next shampoo. It's fine to use at the gym, at work, and going out in the evenings. BOLDIFY Guarantees a perfect match. 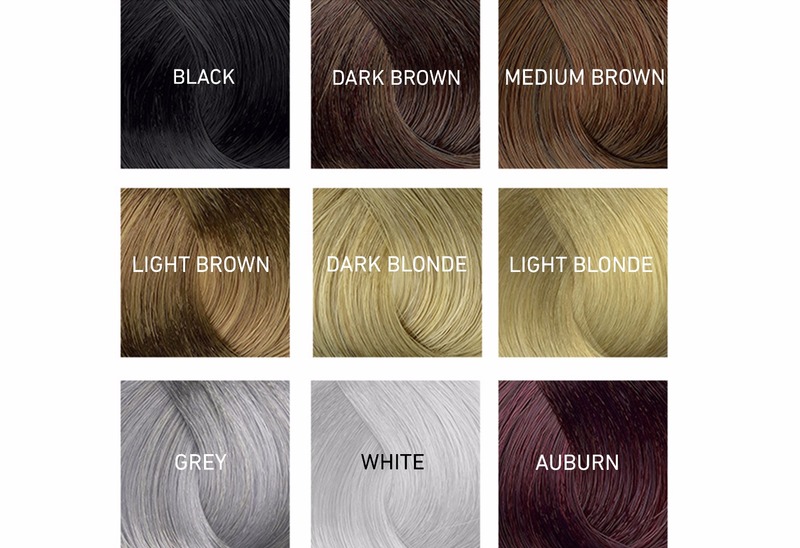 If your first choice doesn't match your hair, we will send you out additional shades free of charge until you find your perfect shade. 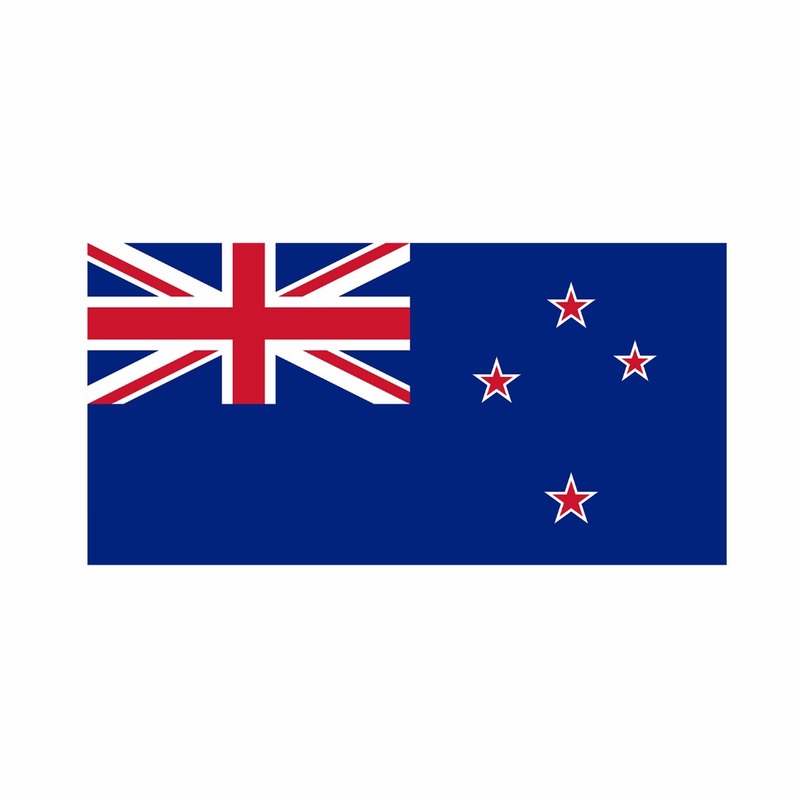 BOLDIFY is proudly a New Zealand owned and operated company. 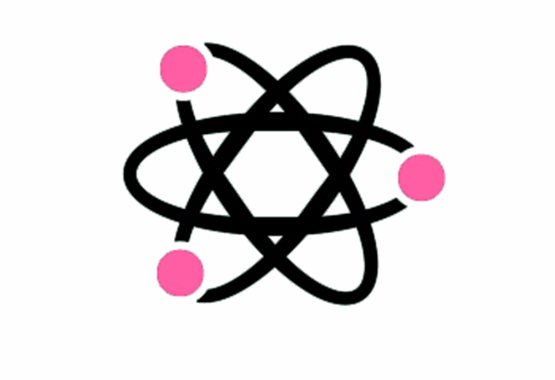 We sell in the United States, Canada, Europe, and right here at home. 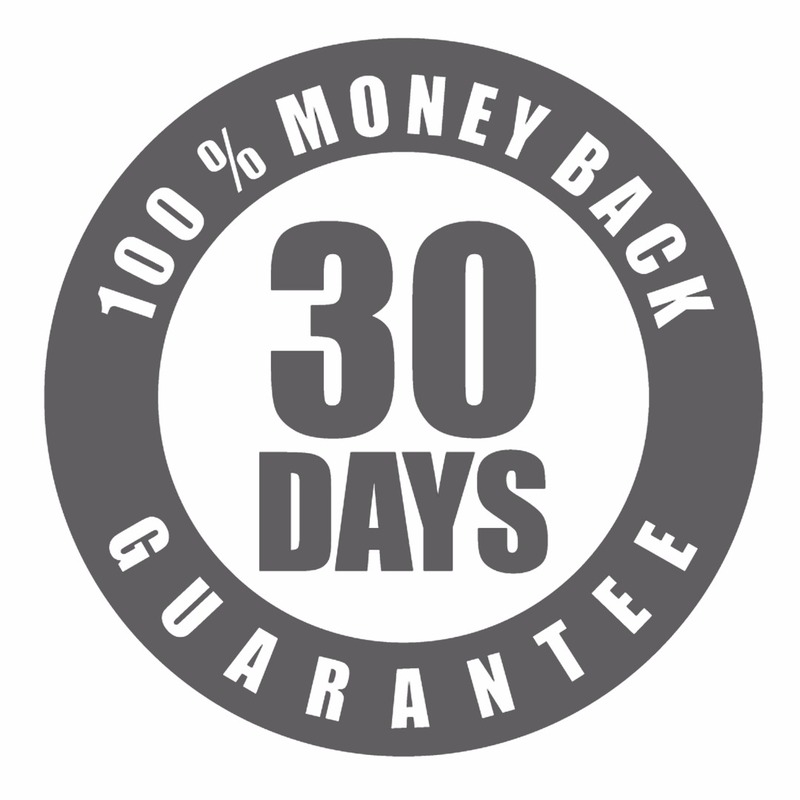 You have 30 full days to let us know if you aren't totally satisfied, and we will happily refund you in full. No questions asked. 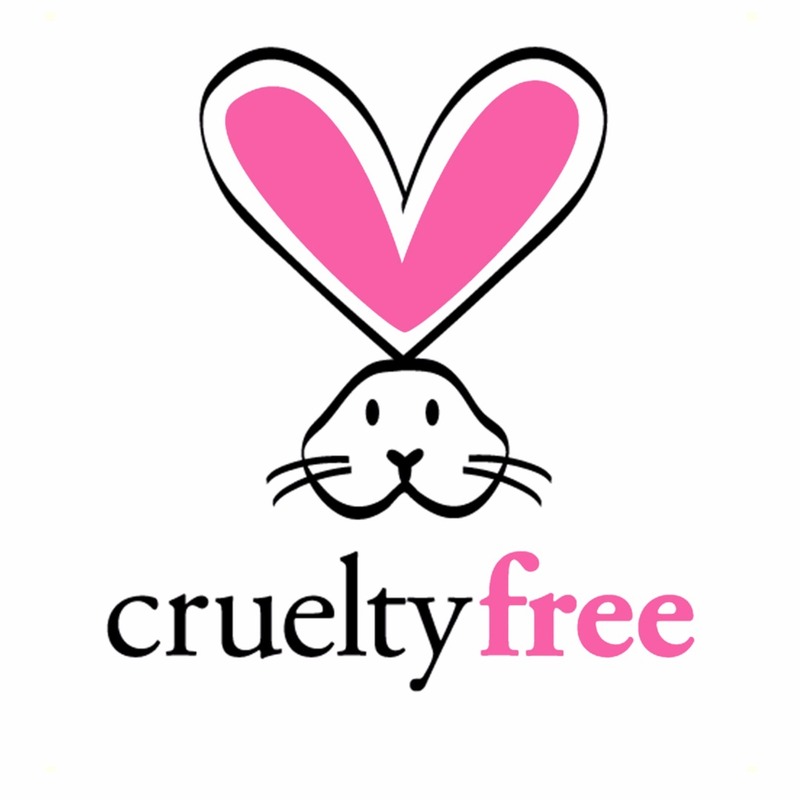 is a cruelty-free company, and all of our products have NEVER been tested on Animals. 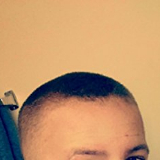 I've used practically all of the different DARK BROWN hair fiber products sold on Amazon, but this is the closest in texture and overall quality to <Leading Brand> (which is too expensive now) that I've used. It also bonds better and doesn't leave nearly as much residue as some of the other brands. Highly recommended! Awesome product!! 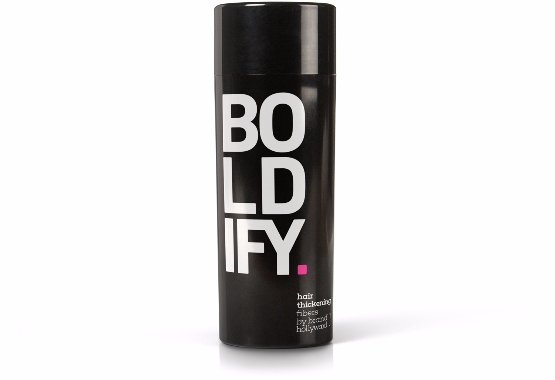 I've tried all the top big name fibers on the market and found Boldify to be the absolute best. 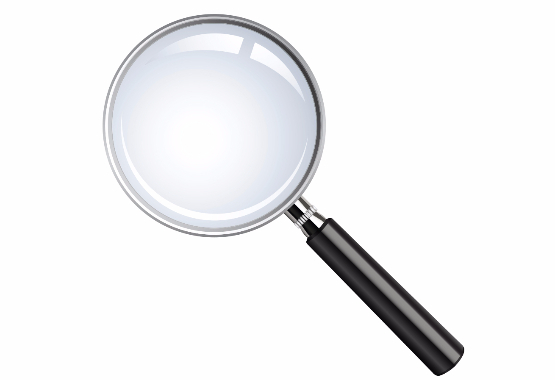 They have found the best ratio of consistency, color, and size of fibers out of all other products. As far as the customer service goes, they are truly unbelievably attentive, and personal. I will continue to be a loyal customer, and would 100% recommend this product and company to anyone. CHECK US OUT ON FACEBOOK + INSTAGRAM! 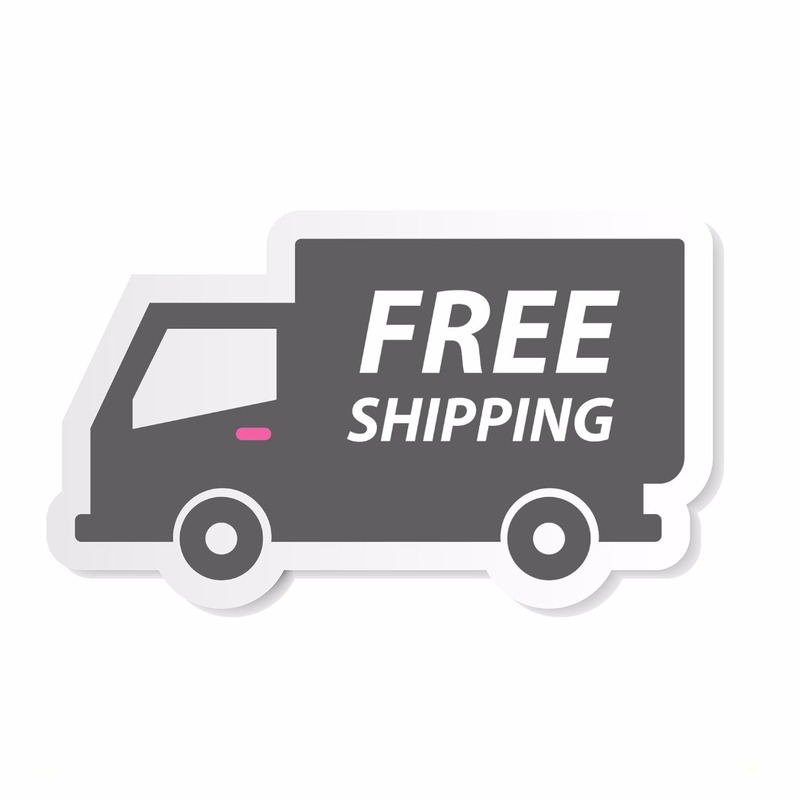 Buy now and get a 30-day money back guarantee - 100% FREE SHIPPING ON ALL ORDERS NEW ZEALAND WIDE! Shop with us today and see the BOLDIFY difference! 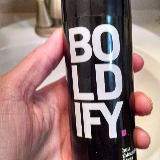 Try BOLDIFY out for 30 days and if it doesn’t work for you, you’ll get your money back! 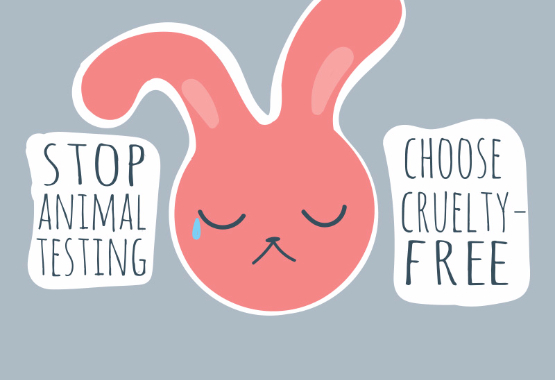 Try out BOLDIFY today, you'll love it! Get covered for 3 months and save a further 10%! If you need to contact us with questions, feedback, testimonial or a suggestion, please send an email to info@getboldify.com . All emails are responded to within 24 hours, except weekends and public holidays.